I ordered this for my teenage daughter who has too many shoes all around her room. 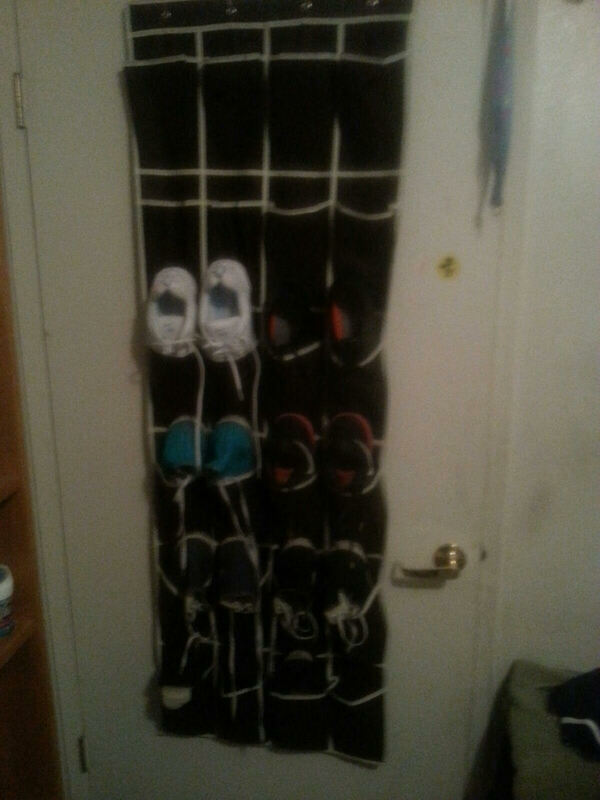 This Ohuhu Space Saving Shoe Organizer helped a lot in her cleaning up her room. We did find that it is great for holding her flats, flip-flops and several pairs of Converse, but shoes heavier than that seem to make the rack come off the back of the door. 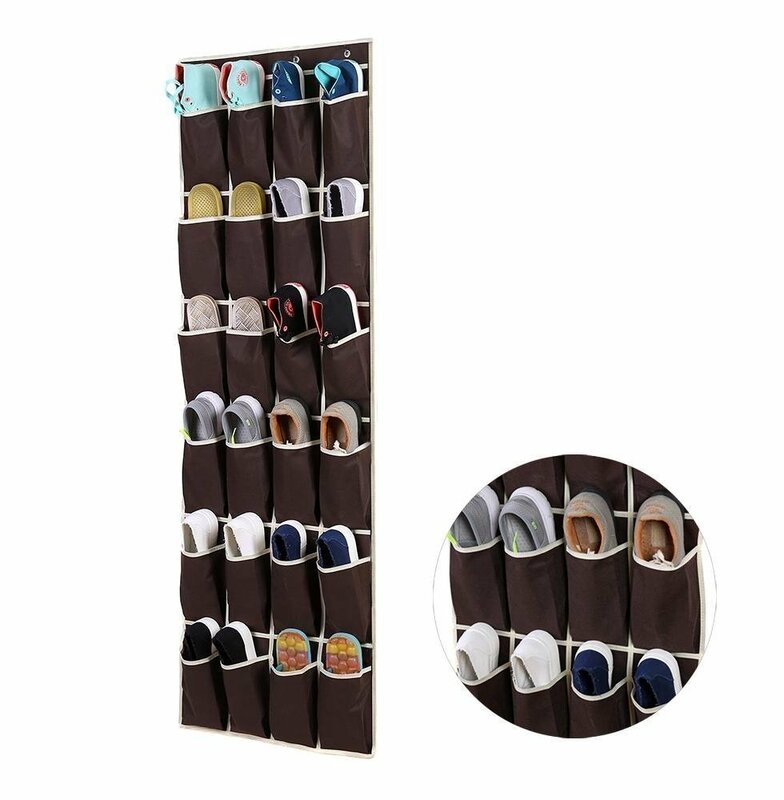 Overall, this shoe organizer is great for it’s initial purpose. I would order this again if need be.